In today’s competitive real estate market is important to make sure your home is up to date in its visual appeal. 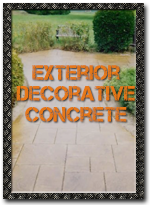 The use of decorative concrete applications both on the exterior and the interior play a pivotal role. D. LaLicata Concrete can help you choose which option best suits your personal style, tastes, and budget both inside and out of your home and or business. 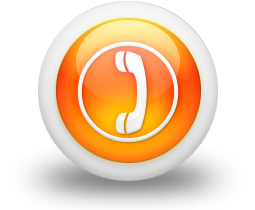 Take a look at sites like Pinterest and others. You will see a trend towards the use of concrete not only inside but out. We can not only duplicate decorative concrete applications that already exist but we can create a unique solution that will stand out for years to come. 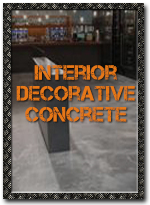 Take a look at some of the decorative concrete applications that D. LaLicata can create for your home and business. We look forward to working with you to create a unique environment for you and your guests.